Address: 115 Angel Street, Hadleigh. 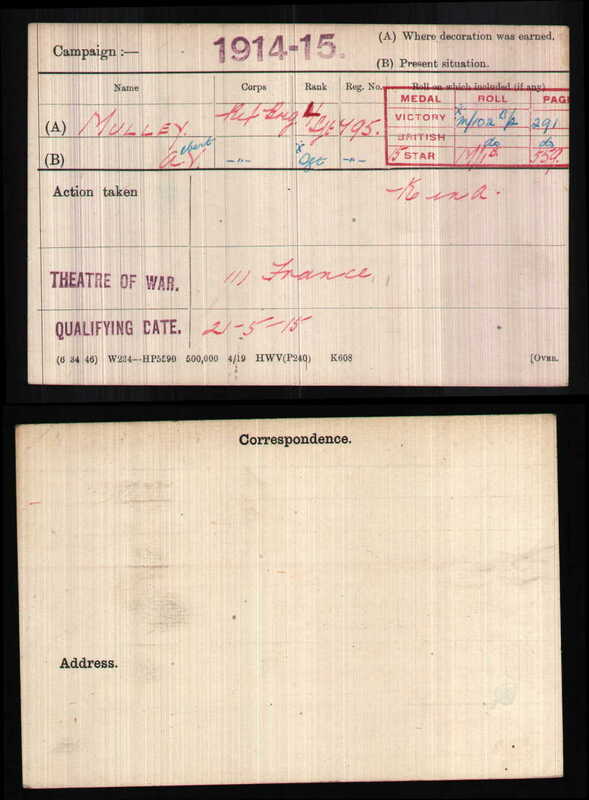 The whereabouts of Albert's medals is currently unknown, however his medal index card states that he was entitled to the above three medals. 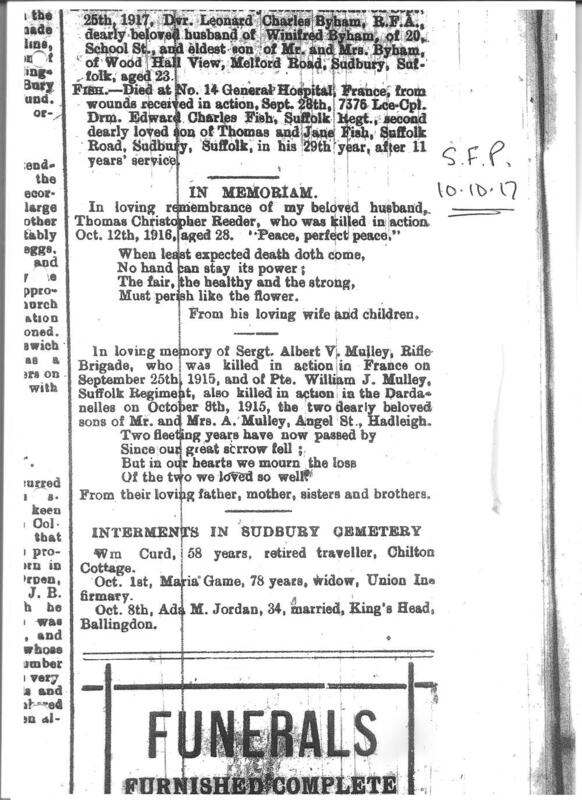 Albert Victor Mulley's story is one of a double family tragedy. Sadly he and his older brother William, were both killed in action within a few weeks of each other. William's story is also told on this website. Albert was born in Hadleigh in 1885. 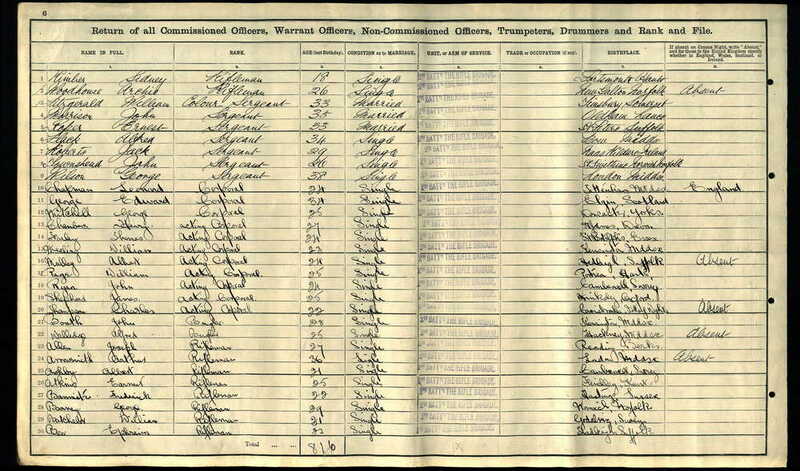 The 1901 census has him living at home at Place Farm with his parents; Arthur and Eliza Mulley and his siblings; William (19), Herbert (16), Frederick (12), Eva (10), Lily (9), Ive (6), Harry (4) and Edwin (2). In September 1915 he was serving with the 9th Rifle Brigade, part of the 14th (Light) Division of K1 - K1 being the first of Kitchener’s New Armies. In late September 1915 the 9th Rifles where caught up in the action around Hooge. On 25 September they took part in an attack at Bellewarde. This attack took place during the final stages of the 2nd battle of Ypres. On that day 144 Officers and men from Albert’s battalion were killed. 141 of those, including Albert was listed as ‘Missing in Action’. Albert’s body was never identified and he is now remembered on the magnificent Menin Gate Memorial at Ypres. This beautiful memorial lists the names of over 53,000 men who went missing in the Ypres Salient during the war. 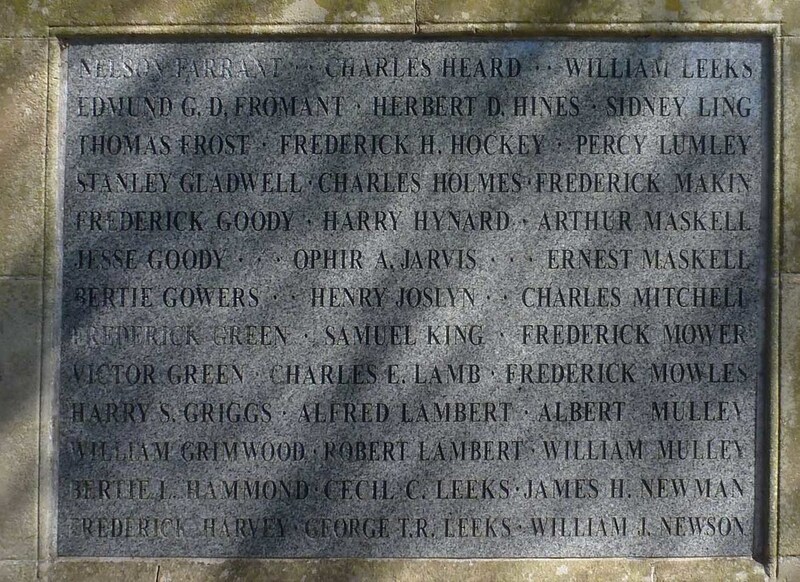 Albert is also remembered on the Hadleigh Memorial. Lance Serjeant Albert Victor Mulley. By the time of the 1911 Census, Albert was serving with the 2nd Bn the Rifle Brigade and we know he saw service in India. So when war broke out Albert was already an experienced professional soldier. When the British Expeditionary Force deployed to France and Belgium in August 1914, part of Kitchener's strategy was to hold back some experienced Officers and men in order to provide an experienced nucleus for the new armies that would be needed. Albert was one of the men held back. 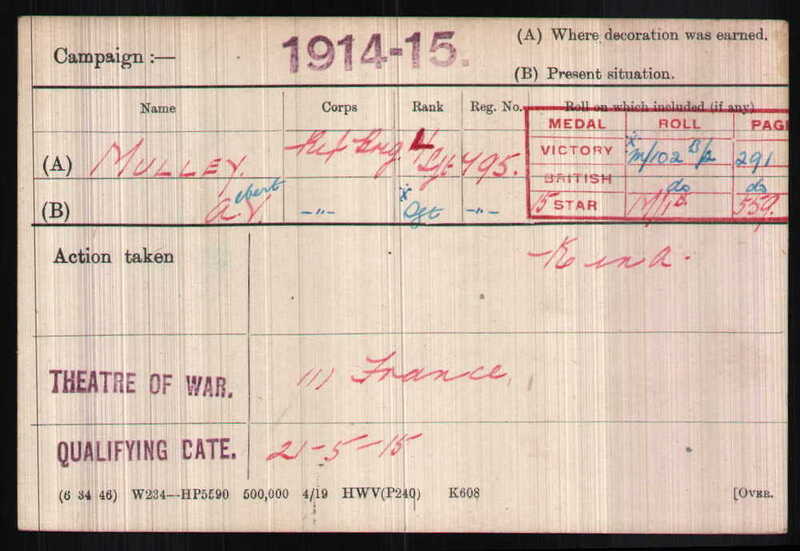 We hope that this page has been able to tell the story of Albert Victor Mulley. If you know of any information which might help to add to the story then please get in touch.